We love planning trips for big groups. 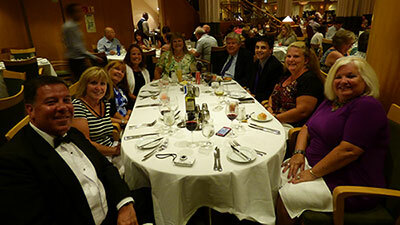 We define group travel as 10 or more individuals traveling to the same destination. And we firmly believe that the more, the merrier. 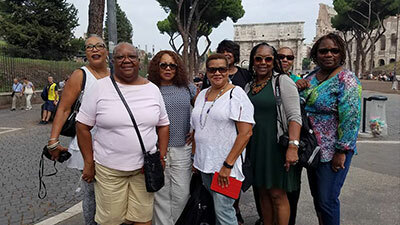 We encourage clients from different parts of the world to travel together because traveling is such an easy way to make new friends and strengthen existing ones. 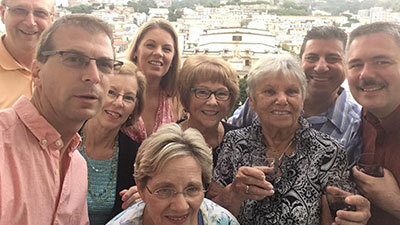 Here are some stories of clients from near and far, who traveled in big groups.